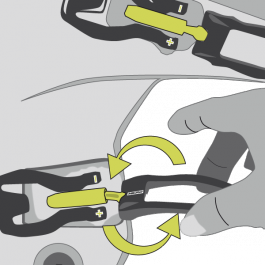 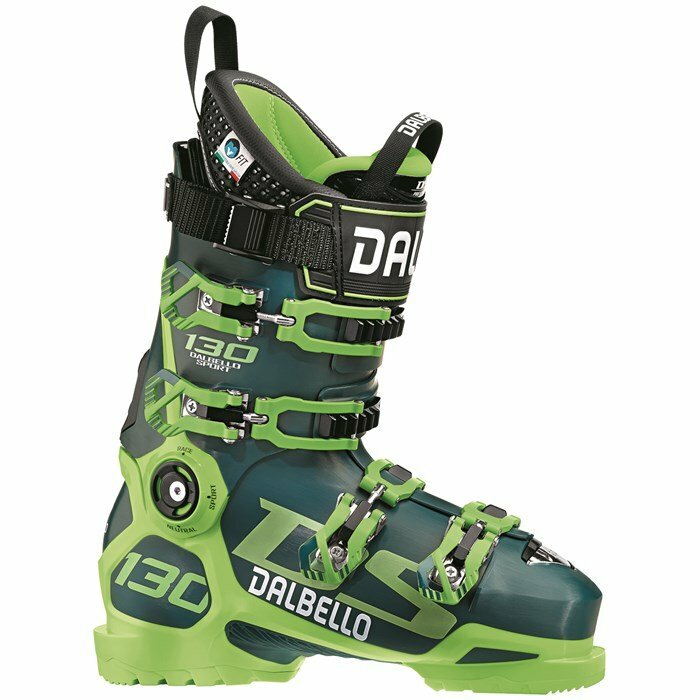 Wow, a 4 buckle overlap power boot from Dalbello Actually they've been doing it for years for elite racers, and they've decided to tame the concept a bit for hard charging expert level resort skiers with the addition of the Dalbello DS 130 Ski Boots to the line. 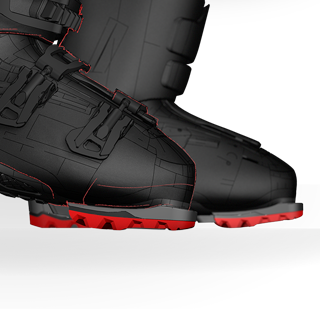 This superhero-hued green-on-green boot is super burly and features MyFit heat moldable liners and shells for the most precise fit you can get. 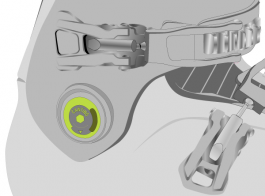 Last: 100 mm  A well designed 100 mm last that fits average to slightly wider feet well.